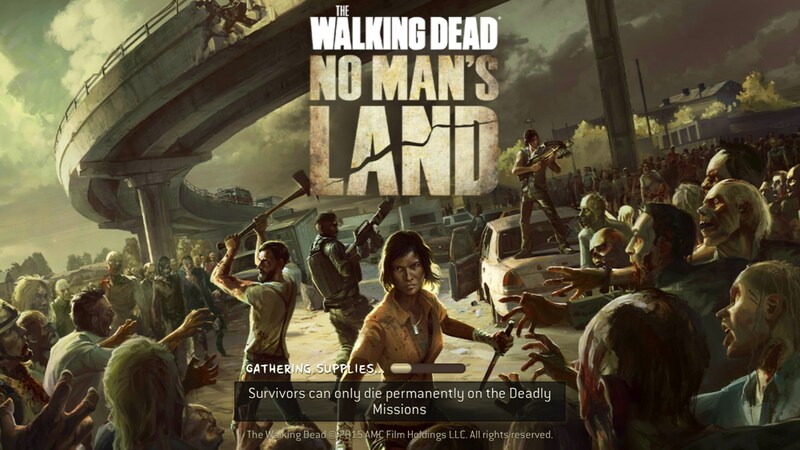 The Walking Dead No Man's Land – Games for Android 2018 – Free download. 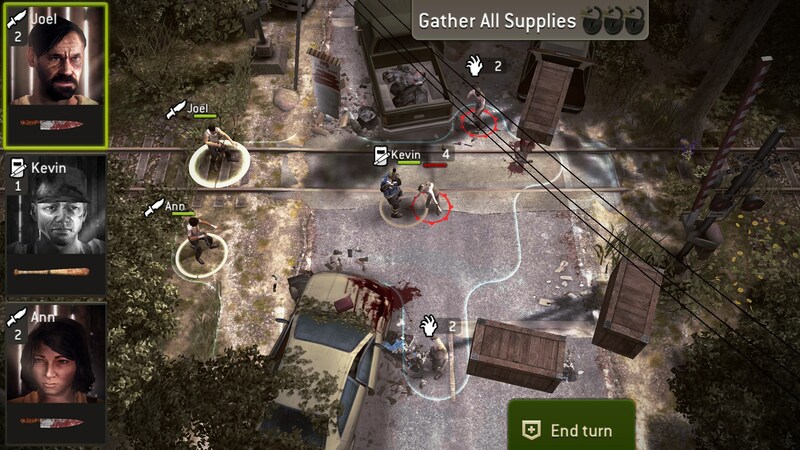 The Walking Dead No Man's Land – A great example of a base builder done right. The Walking Dead No Man’s Land for Android is AMC’s official game for the franchise. I’m still not exactly sure what that means outside of the fact that they paid to put their name on it, but I guess that also means it’s officially licensed. Is it the best Walking Dead game that’s ever been made? Well, that’s going to be your choice. This is a dynamic base building game where you actually have the ability to do more than just build a base, though some of the accessory systems within the game aren’t what I’d considered to be deep. 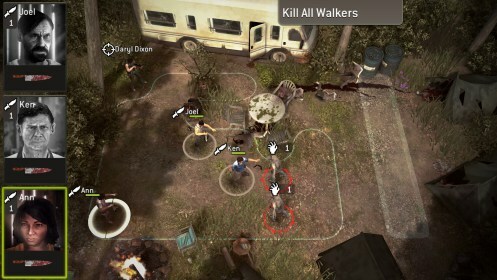 The battle system is grid based, and you have the ability to move your characters in turn. 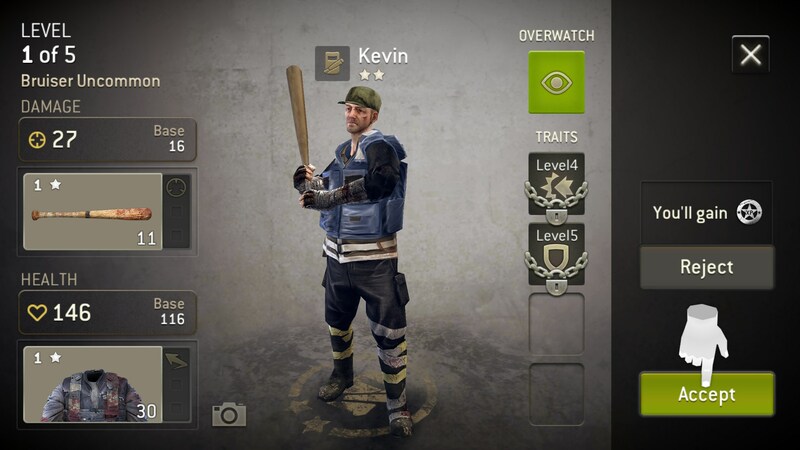 There are different types of characters that you can level up and all have their own strengths and weaknesses. When you’re not out fighting, you’ll find yourself looking at a really good looking isometric view of a poorly put together settlement. 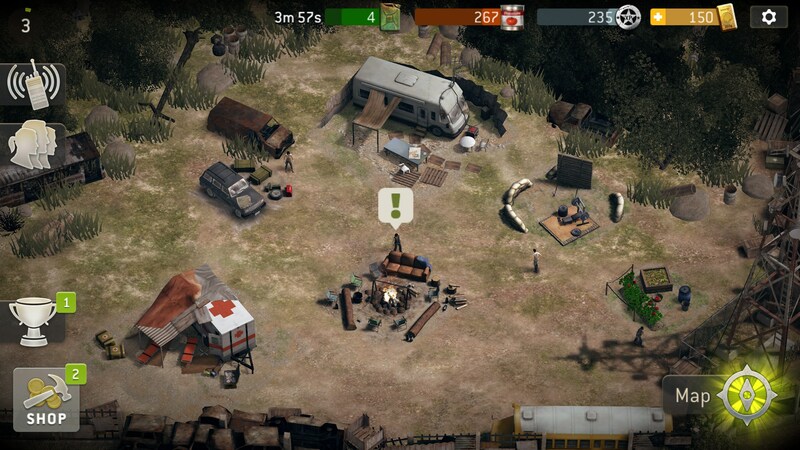 This is where the base building mechanics come into play. 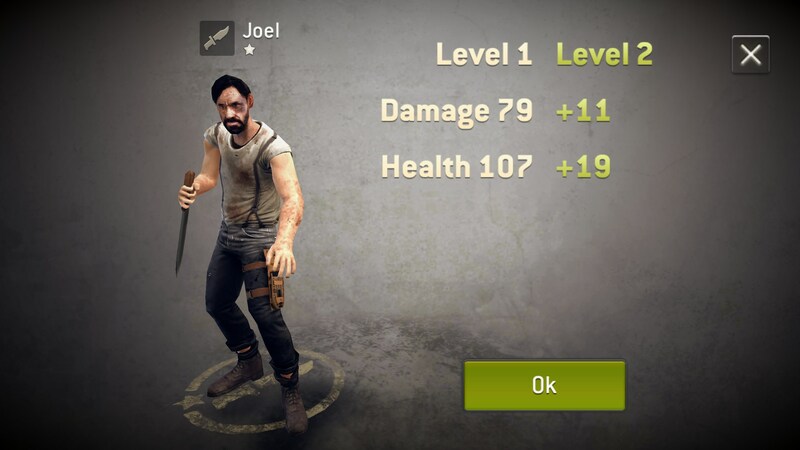 Here you’ll be focusing on upgrading your units using resources you get while you’re out scavenging, you’ll build up your base so more features unlocks, and parts of the story will come through. 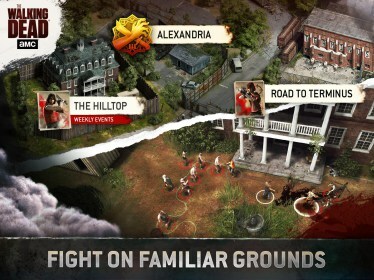 Speaking of which, your guide through this game is Daryl Dixon, which is one of the most popular characters in the franchise. 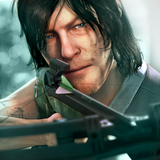 Unfortunately, none of the game is voiced, so you won’t get to hear Daryl speak, they just use his likeness. The game never made me feel like I was being hassled into making in-app purchases and the timers didn’t seem like they were crazy long either. The game absolutely nails the aesthetic and is dripping with atmosphere. 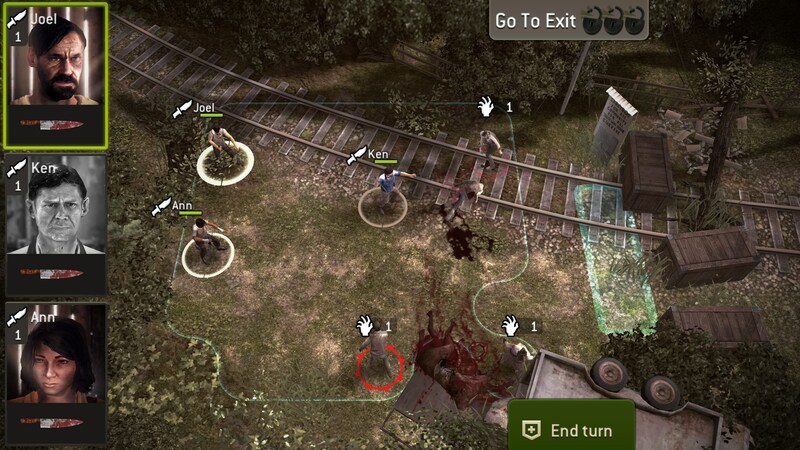 While I don’t think The WAlking Dead No Man’s Land is the best Walking Dead game I’ve ever played, I do think it’s one of the best you can play on your phone.